What are the major threats to biodiversity and ecosystem today? Before answering this question, let’s take a look at figures showing the current state of biodiversity. Biodiversity is a term that encompasses all forms of life on Earth – from microorganisms that can’t be seen with the naked eye to large mammals. Every year scientists discover 13000 new species, and so far they have identified 1.7 million species. However, the number of animals and plants living on Earth is much greater and some scientists even claim that 100 million species inhabit the planet. This natural richness has been jeopardized for some time.World Wildlife Foundation’s Living Planet Report from 2014 shows that biodiversity has declined by 52 percent from 1970 to 2010. 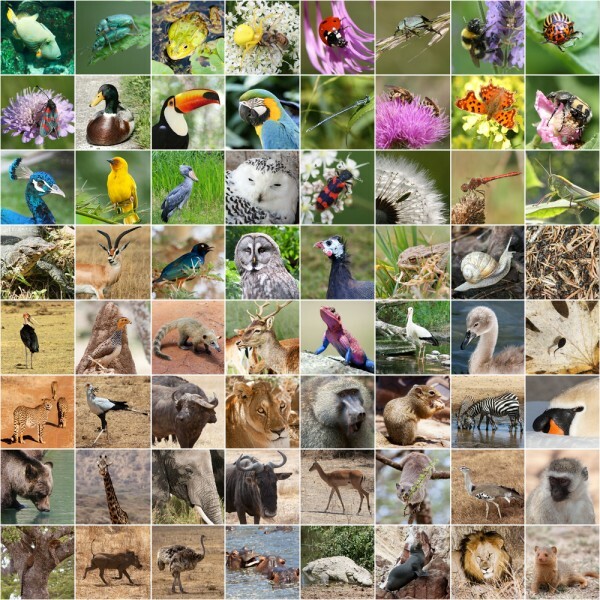 Since scientists can’t agree on an exact number of species living on Earth, it is hard to determine how many animals and plants go extinct every year – some scientists believe that between 200 and 2,000 species die off annually, while others claim that up to 100 000 species are wiped off. Species usually don’t die off on their own but because of people’s activities that disturb natural order in ecosystems. For some time now people have been overexploiting the planet, using more resources than nature can replenish. It seems that we need 1.5 Earths to satisfy our demands, and a couple of years ago WWF Living Planet warned that the “world is heading for an ecological credit crunch”. The Living Planet Report shows that low-income countries face the highest decline in biodiversity – 58 percent. However, developed countries such as Sweden and Finland also have high deforestation rate as you can see in our list of 10 Countries with the Highest Deforestation Rates in the World. When we talk about biodiversity, we should bear in mind that everything that lives on Earth is interconnected in such a way that slightest change on one part of the planet affects the life on the other side. As we look into 8 Major Threats to Biodiversity and Ecosystem, we see many examples that depict this global inter-connectivity.